Welcome to the latest Northants Accounting video blog! We’d like to talk about Inheritance Tax in this week’s addition. We believe this is important because we come across people every now and then who are worried about Inheritance Tax and that fear can lead them to ask us to do things that aren’t particularly tax efficient such as transfer their houses to their children. 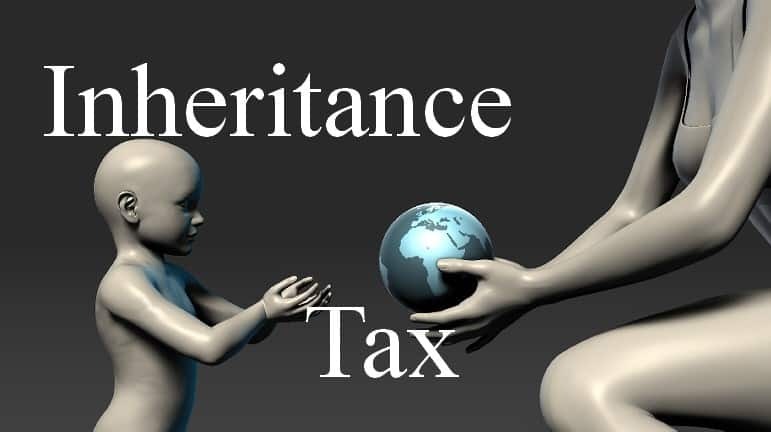 What you have to remember about Inheritance Tax, is that it generally only affects those that are considerably wealthy. If you are a single person, you receive an inheritance allowance of £325,000 before tax is deductible. If you are married, this is doubled, so you get your £325,000 but if you haven’t given away £325,000 of assets, then that allowance passes to your spouse after your death. That means they will get an allowance of £650,000 which they can give away in terms of assets without the recipient having to pay Inheritance Tax. Most people don’t have £650,000 worth of assets, for example, even if someone were to own a house and a rental property the total asset value would be likely to still come under that threshold. Another good thing about Inheritance Tax is that it doesn’t actually apply to businesses, so if you’ve got a trading business where you buy and sell products or provide services then you can pass that business on to your children and it won’t be counted as part of your estate for Inheritance Tax. This means that you can have £650,000 worth of assets passed on tax free, then on top of that, the value of your business. There is a lifetime allowance for that but most people don’t get anywhere near it. If you’re worried about Inheritance Tax, or have any queries, then please give us a call on 01604 330129 or email info@www.northantsaccounting.co.uk and we can talk about your situation and find out if Inheritance Tax will apply to you. Northants Accounting is an experienced firm of accountants in Northampton and we specialise in adapting to the changes in our client’s businesses and having a proactive approach to our work means that we are the ideal accountants for small businesses that are doing something new and fresh in their sector and are looking for help and support to grow.